Scott King - Innovest Capital, Inc.
Mr. King manages the sales operation of the Gateway at Riverwalk Condominium Complex in Sanford, FL with the backing of the Coldwell Banker network. 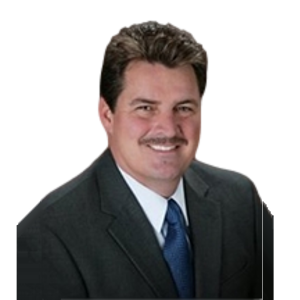 Mr. King has been in the real estate industry for over 10 years with prior successes as a mortgage originator, construction foreman and property superintendent. Mr. King is a Realtor and member of the Sanford Chamber of commerce.